Thanks to my Moberly Stars past and present that have always shown such complete and unwavering support. Your faith in me is what gives me the platform to do what i do. 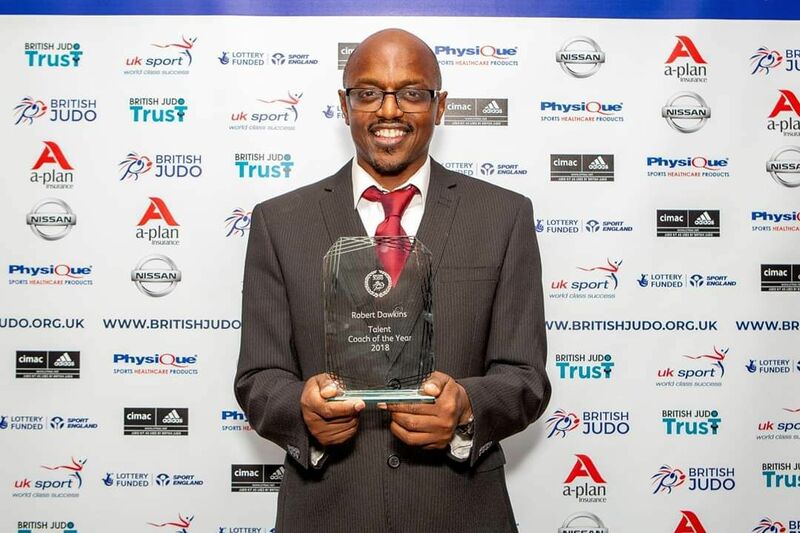 No Comments to "Talent Coach of the Year 2018 – Robert ‘Basil’ Dawkins"